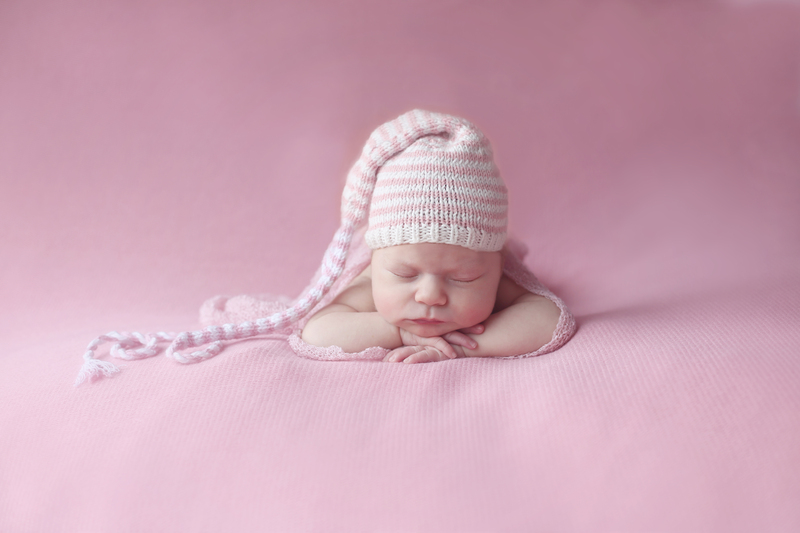 Introducing my Newborn & Sibling Photography Sessions. 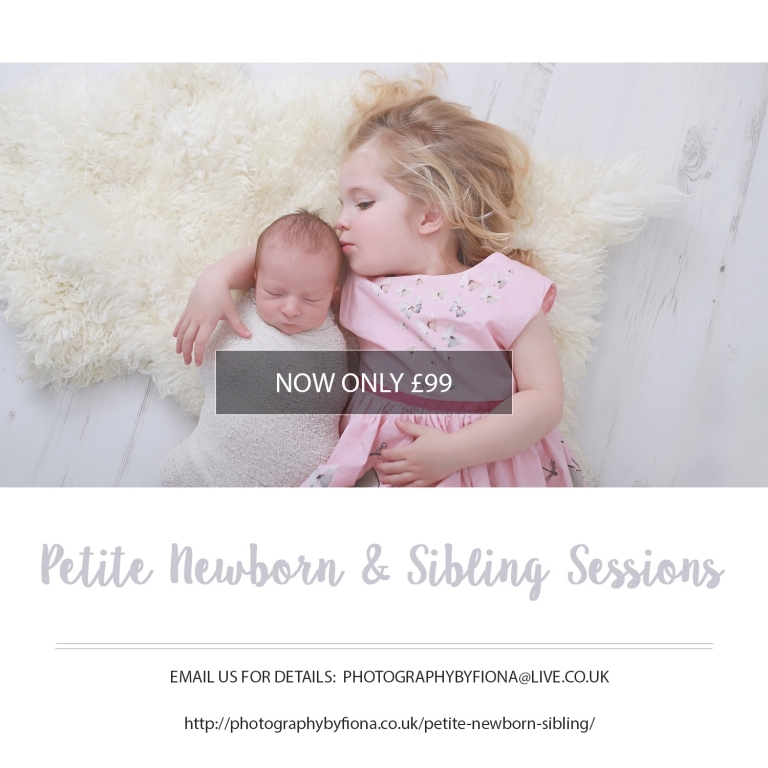 These sessions are perfect for those on a budget, but who would still like a few beautiful images of their baby with their sibling. They are perfect for sibling photos as they are can be shorter than a full session. 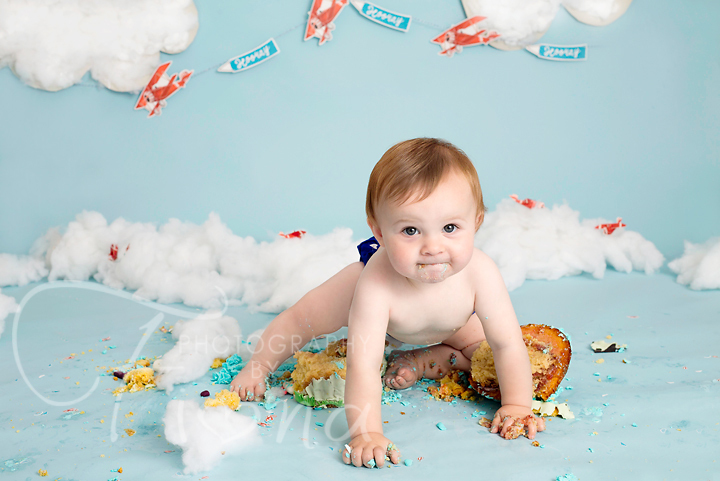 Petite Newborn & Sibling sessions take place in my studio and last around 1 hour. They include 2-3 sibling poses, and one prop (basket, bowl etc). Due to the 1 hour time constraint on mini sessions, it may not be possible to achieve sleepy poses with baby. Although I will do my best to get them to sleep, if it is not possible, I will use awake and wrapped poses instead. A booking fee of £30 is required to reserve your session date. Full payment is required on the session day. Pricing and turnaround time are subject to change based on characteristics of your photo-shoot. 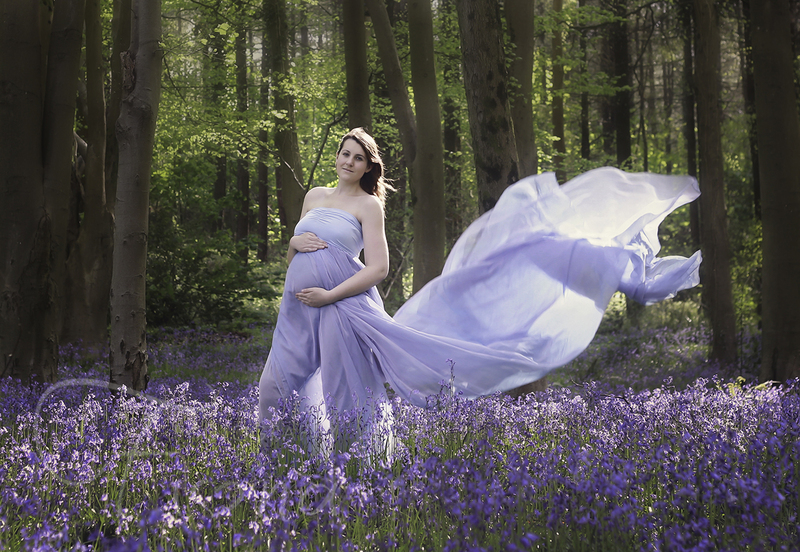 after the session you will receive a online gallery for you to choose your 5 included and paid for digital images. If you wish to purchase any additional images over the 5 high resolution images included they will be £20 per image. Images will be provided by digital download only. This session can not be used with any other offer and is non refundable or transferable.